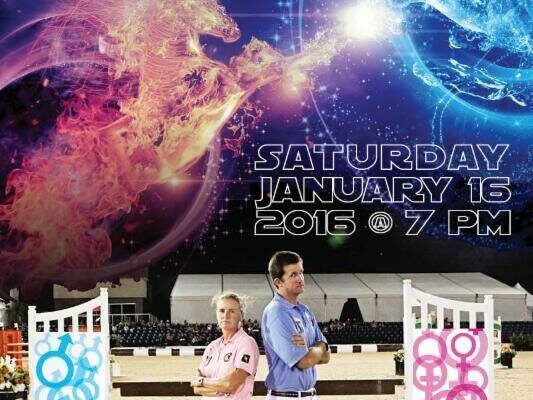 You are here: Home \ Show Jumping \ LGCT Miami Beach is Almost Here! 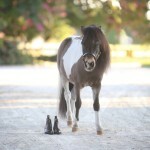 The hotly anticipated Longines Global Champions Tour of Miami Beach will once again be completely free for spectators, giving fans a chance to witness their show jumping heroes in action right on the sands of the Miami Beach shoreline and just a stone’s throw from the sparkling Atlantic ocean. Today the beautiful poster for the event can also be revealed, featuring Georgina Bloomberg (USA) and Calista in action on their home turf. 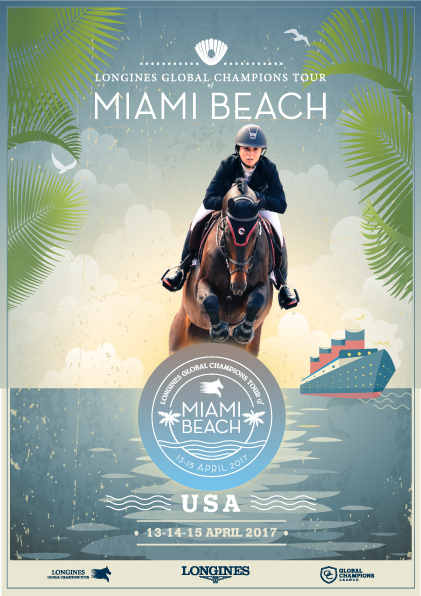 Fast becoming once of the most unique and iconic destinations in our sport, the world’s premier show jumping series returns to the US continent bringing Olympic-level sport to the world-famous Miami Beach on America’s East Coast. 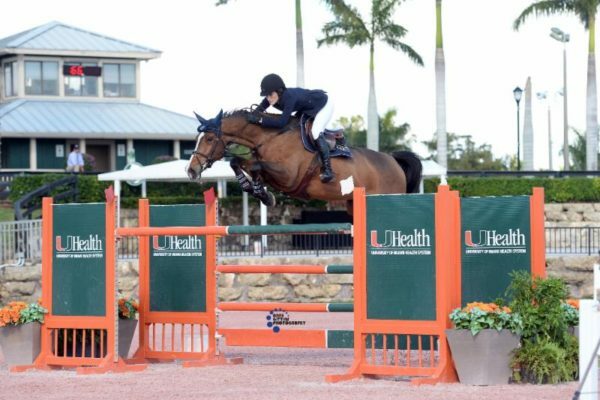 As the second leg of the 15-event Championship, Miami Beach will provide the perfect backdrop as the world’s top horses and riders compete to gain valuable points in the overall Championship season battle. Both Edwina Tops-Alexander (AUS) and her feisty mare Lintea Tequila, and Scott Brash (GBR) with Hello Sanctos have won here at this early part of the season, and with both in contention for the Championship title by the end of their respective seasons, a win here is a crucial confidence boost for the season ahead. 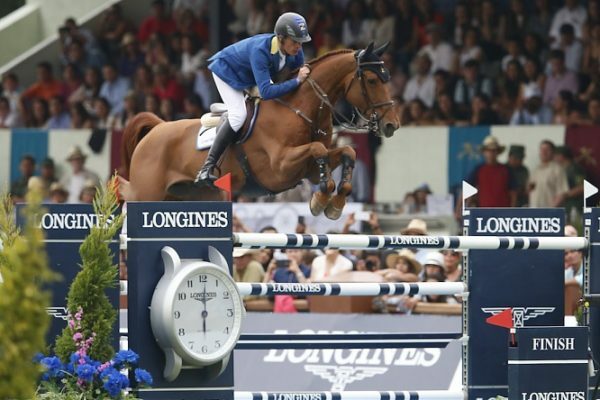 The Longines Global Champions Tour will return to the stunning setting of Miami Beach for the third year running, and with many of the top American riders regulars on the Tour as well the best international riders from the sport in action descending to the phenomenal location, there will be plenty of incredible sporting entertainment for local and visiting spectators to cheer for. Access to the public grandstand seating for all days of this event will be completely FREE. These seats cannot be reserved – they will be available on a first come, first served basis each day so spectators are advised to arrive early to avoid disappointment if they would like to watch the competitions from the public seating. There will also be areas for people to stand and watch along the side of the arena with an up-close and breath-taking view to the incredible jumps as the horses and riders take to the course. The public can enjoy the fantastic shopping at the Prestige Village alongside the competition arena, which is also also free to access. As the temperatures rise for Miami Beach, stay tuned for more news, event and rider information coming soon… Keep up to date on Facebook, Twitter and Instagram, and join the conversation by signing up to our newsletter.